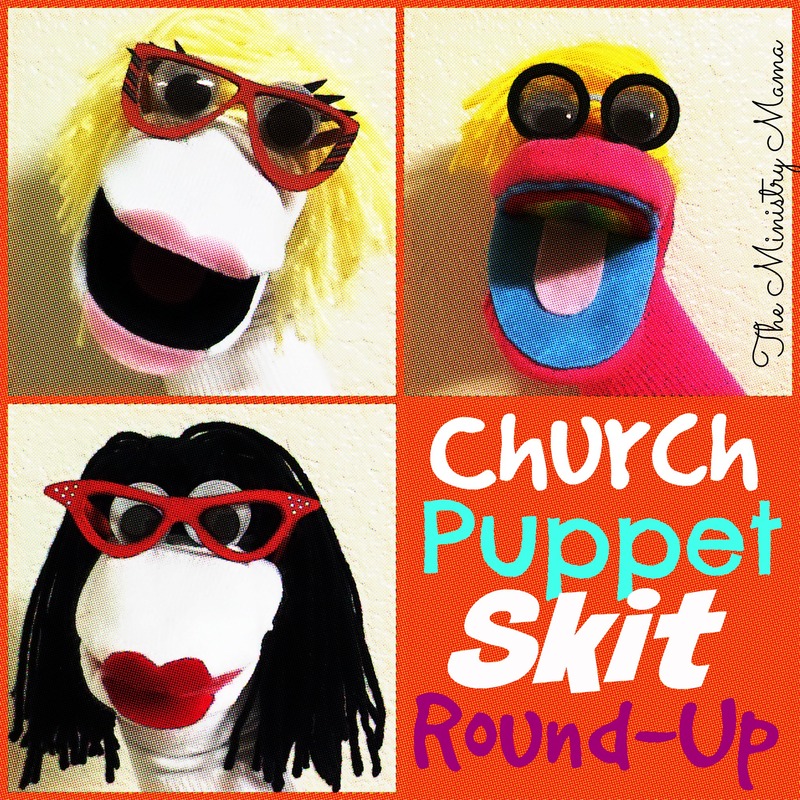 Welcome to the Church Puppet Skits Round-Up! Children’s ministries in churches still regularly use puppets as one of their teaching tools to teach Biblical principles about the Bible to children (and even adults who are helping in those ministries)! Here in this Round-Up you’ll find free skits and scripts as well as those you can buy. Each has a link where you can find the skits online. If you have puppets in your storage closet from years gone by then think about pulling them out and bringing a new aspect to your Sunday School or Junior Church ministry again. It’s always good to rotate and revive the teaching methods you use to add interest and gain the attention of your students. Keep it fun and lively! Use people who will have time to practice (even if they just read the skit) and those who will have voices to make the characters come alive. Worried about not having a stage? A quick Google search will help you find out how to create your own low-cost puppet stage. Here is a link on how to make a portable puppet stage with PVC. Puppeteering is a method of teaching people who can teach great Bible principles or even memory verses in a fun way. Please enjoy this resource! Please remember to use these skits according to your preferences and adjust them to how you need to use them for your puppet ministry’s audience. If there is a skit in any of these lists that is not according to your liking just simply move on and find something that you do like and can use! I was not able to screen every single skit for correct doctrine or situational appropriateness so please make sure that you take the time to look into each one for yourself. Jason’s Puppet Skits – Jason has written a good amount of skits that are available now for free. Including Fruits of the Spirit, Heroes of the Bible, Life Issues, Special Occasions and more. Bible Puppet Skits – wide variety by Garden of Praise. First Baptist Church of Elgin, Texas has a variety of puppet skits for their program called Kingdom Kids. Ripples Ministry – Puppet Scripts that are longer (about 15 minutes) with multiple puppets. Puppet Resources has lots of free puppet skits. The great thing about this website is that it has a search engine you can search age, topic, number of puppets, etc. for what you’re looking for. Kids Sunday School – Free skits (in green) for children that can be adapted for puppets. Sunday School Network – 17 skits, some featuring a funny pink flamingo named Gabby. Jesse Joyner has a free puppet script about Eddie the Explorer and Larry the Lizard. World Ministry Resources has another good list of free puppet skits (some also included in this list). Danielle’s Place Bible Puppet Skits -Free skits are available but more skits and other resources are offered through their yearly membership. Wrangler Church has puppet scripts available for a variety of different number of puppets, themes, and scriptures. Skits O Mania has all types of skits! There are 20 free puppet skits available. Ann Shorb has created Skits for Fun and Learning (15 skits) that are for sale on her website. Here is a list of puppet skit books that you can find on Amazon. There are a good 3number of choices to choose from both in book form and in e-book at various price points. Search e-Bay for “church puppet skits” and you might some great deals on puppet scripts that other people are selling. Bring Them In Ministries has some puppet script books that are available for sale. Prices range from $10-$20. There are a variety of script types: mission themes, holiday, Bible stories, etc. *This round-up NOT contain affiliate links. 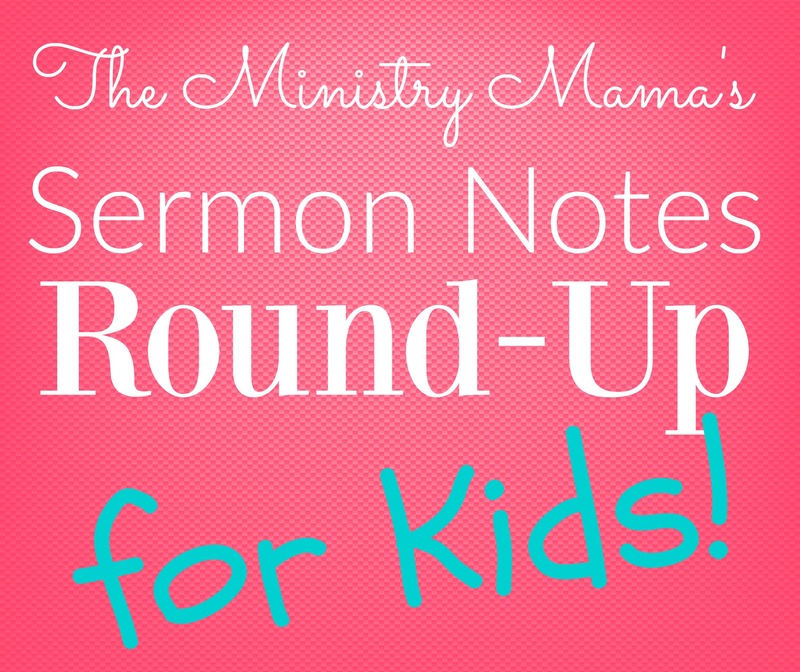 If you liked this Round-Up you might like our Sermon Notes Round-Up for Kids!